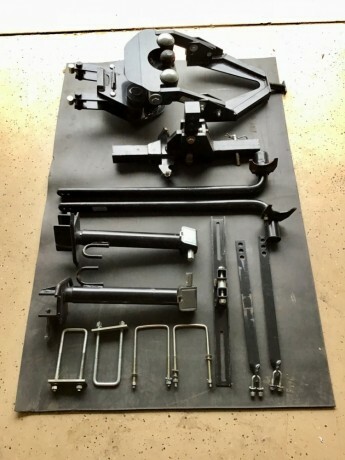 We sold our travel trailer and no longer need our Propride hitch. 1400 lb bars. Complete setup and ready to go. Will come with a copy of the installation, hitching and unhitching manual. Great shape. Bought new the latter part of 2015. Will come with Andersen camper levelers and Progessive Industries EMS PT30C. Price for all the above 1,450 cash only. For those who want it shipped will do so after check clears and buyer pays cod for actual shipping cost. We are located in Clarksville, Tennessee. Message if interested and will try to send pics. Old dude here with new smart phone. Reason: This is a duplicate ad shown under the account of Support Admin, but is also listed under the account of campncrazy.